“It’s beautiful. It’s never dark while we’re there. There’s lots of energy in the air — insects buzzing, birds singing, caribou running around. It’s very alive. We work right next to Russell Glacier, and even this ice sheet is alive. At night, melted water runs into cracks in the ice and refreezes, breaking off faces of ice the size of apartment buildings. 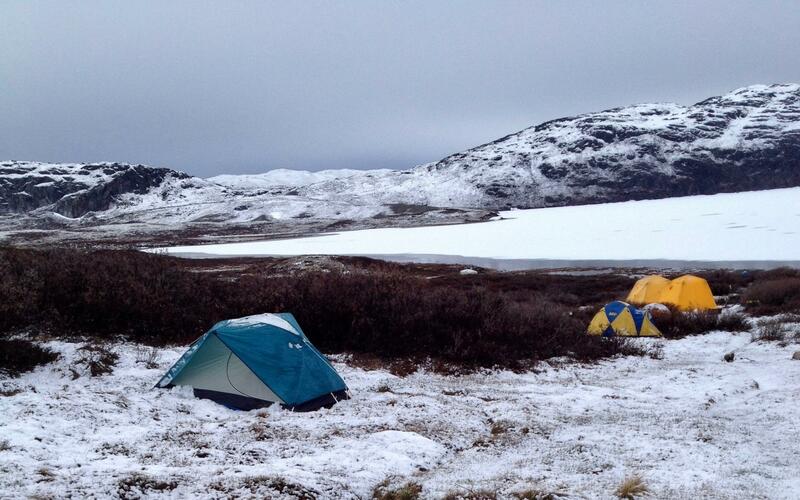 So you listen in your tent to the sounds of ice cracking. The Arctic is a place of contrasts. You feel like you’re in this enormous landscape. There’s nothing on the horizon, no trees, no structures. You can see forever. But the plants and everything around you are really small. Then there are musk oxen and caribou, which are ice age relics. 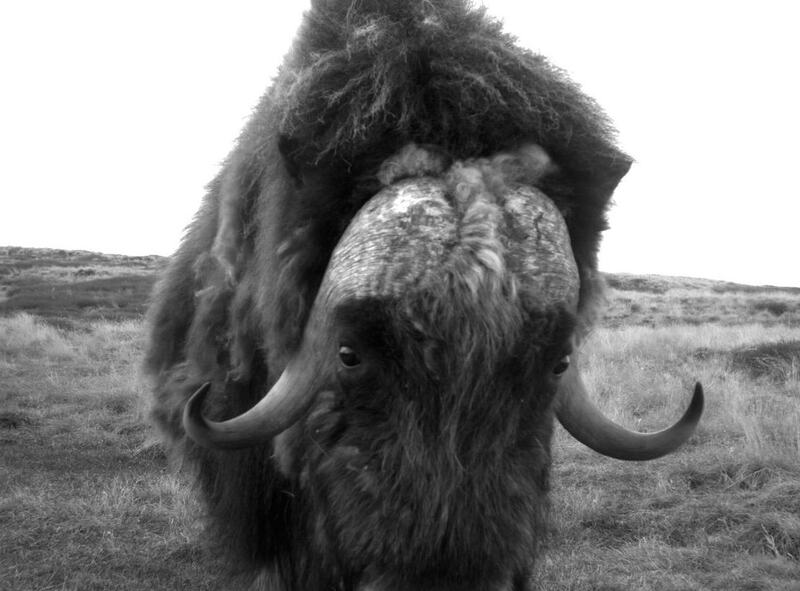 Musk oxen are like tundra elephants minus the trunk. They move in matriarchal herds with calves under their skirts. Caribou are more like gazelles — graceful, quick, moving around nervously. You look at the ice sheet and the animals, and you’re seeing the last remnants of the ice age. You’re in that environment not exactly as it existed then — it’s warmer and wetter now — but you’re in a modern world being changed by things like industrialization and pollution of the atmosphere. You’re in an environment that could have been experienced tens of thousands of years ago in this country.